A CIA agent, who uncovered the evidence of Russia’s hacking the U.S. election, was infuriated by the refusal of the new president to even acknowledge that the hacking took place. He watched helplessly as America’s intelligence agencies and colossal military power were placed under the command of that same feckless, corrupt leader. Though they are shocked themselves, the leaders of the president's party in Congress refuse to act to save a nation in peril. So, along with two other colleagues, the CIA agent decides to act. 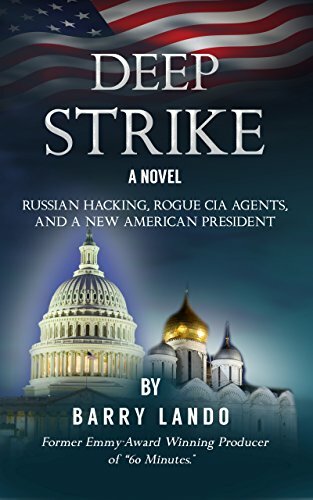 He goes rogue, takes on the White House and all its vast powers, to find the evidence that will drive the president from power. Fiction as strange as the truth! !